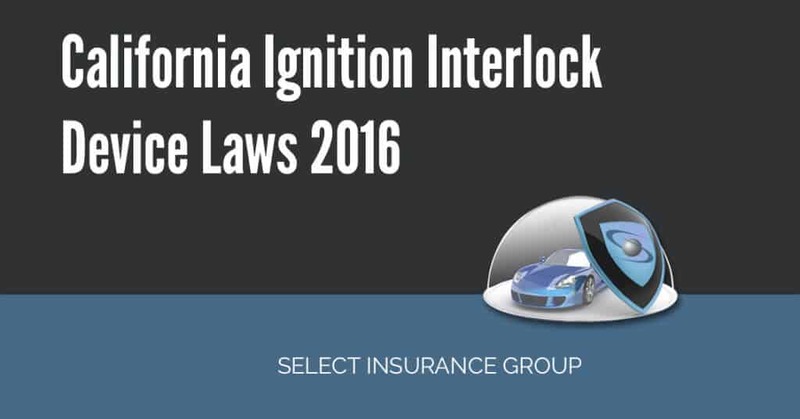 Home » Posts Tagged "Misdemeanor Conviction"
California Ignition Interlock Device Laws 2016 – Most people call it IID or in full the Ignition Interlock Device. Its similarity resembles a cell phone or a breathalyzer. It is a court order device that is installed in vehicles to help deter driving while intoxicated DWI and driving under the influence DUI in California.